Fresh out of Verizon’s New York event is our own Rob Jackson who has been spending the last few hours getting acquainted with the all new Motorola DROID Turbo 2. 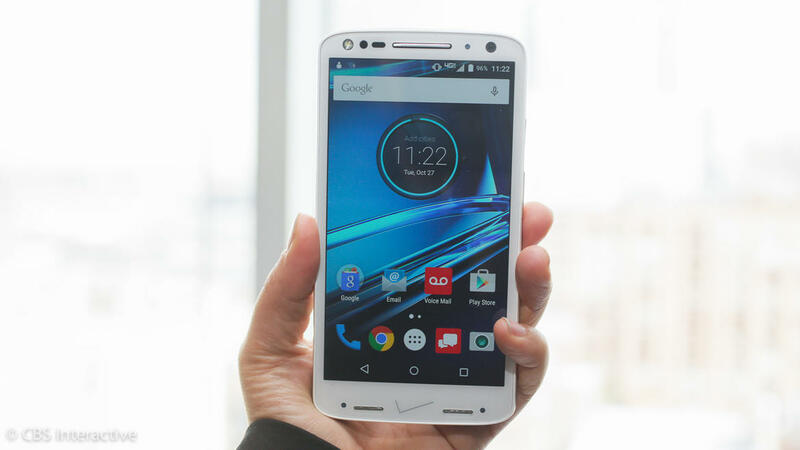 Launching exclusively on Verizon Wireless, the Droid Turbo 2 is worthy successor to last years original Turbo and while some are billing this as simply carrier variant of the Motorola Moto X Pure Edition, it’s so much more than that. Quite frankly, the Droid Turbo 2 is the absolute best smartphone Motorola has ever built. Well, on paper anyway. It’s jam packed full of impressive hardware like a 48-hour battery and features like its unique shatter-proof display. These are all pain points that, according to various market research, consumers really care about. What’s more is the the Turbo 2 will by the first “Droid” handset that will be customizable through Moto Maker. This allows customers to build a Turbo 2 according to their tastes, choosing between different colors and back cover materials like leather, ballistic nylon, or the standard silicone finish. Simply put, if you’re shopping around for a new smartphone/carrier, the Droid Turbo is worth more than a look. It deserves your full attention. Check out our hands-on video down above and stay tuned as we prepare a full review in the coming days.